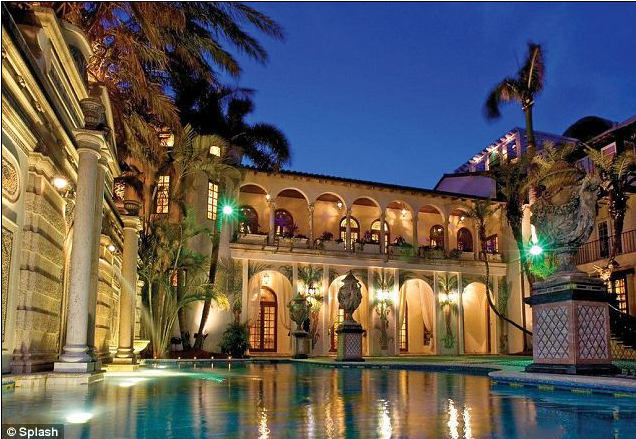 At Felicia Ferguson Interiors we strive to design with the ultimate luxury, which is why we are inspired by the opening of “The Villa By Barton G.” an exquisite Boutique Hotel in Miami, Florida at the iconic mansion which was once the residence of highly acclaimed fashion designer Gianni Versace. The hotel, nestled in the heart of Miami Beach’s famed Art Deco District is a beach front oasis that offers luxurious suites, private lounges, elegant dining and a 57- foot Mosaic Pool lined in 24 -karat gold designed by Gianni Versace himself. 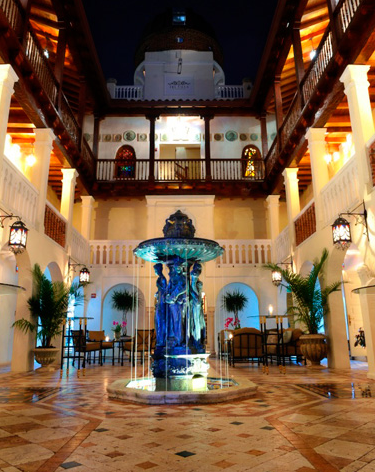 Mosaic pebbled walls, marble tile floors, elegant private lounges, a villa garden and an open air courtyard adorned with Mediterranean style fountains all combine to offer an experience that truly satisfies the senses. Felicia and her team have traveled far and wide to establish the best resources to bring this type of elegant interior design into your home. The Villa By Barton G Hotel offers 10 spacious suites, each designed with custom interiors that offer a world of elegance and luxury. This elegance and luxury can be brought into your home with the help of Felicia Ferguson and her team. 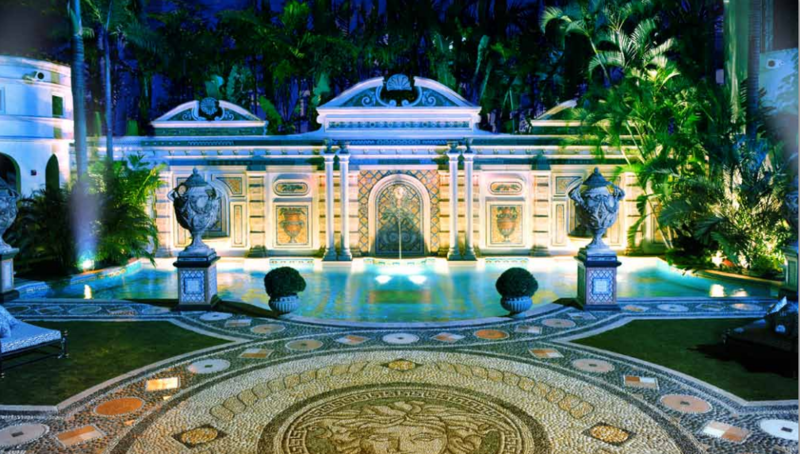 The 1,174sq-ft Villa Suite is the former bedroom of Gianni Versace, the luxurious bedroom features several elements that Felicia and her team could introduce into your home. The bed is a nine foot double king-size bed draped in Egyptian cotton linens, adorned with goose down pillows and duvets. 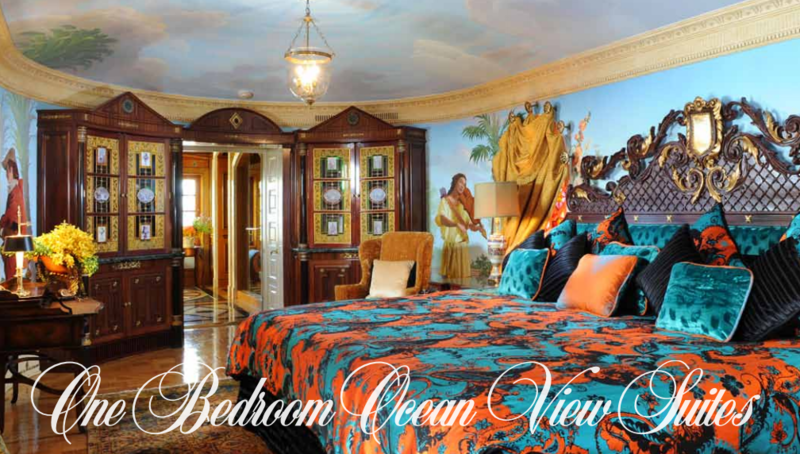 Two balconies with ocean views, seven custom-made closets and a seating area designed for a king. 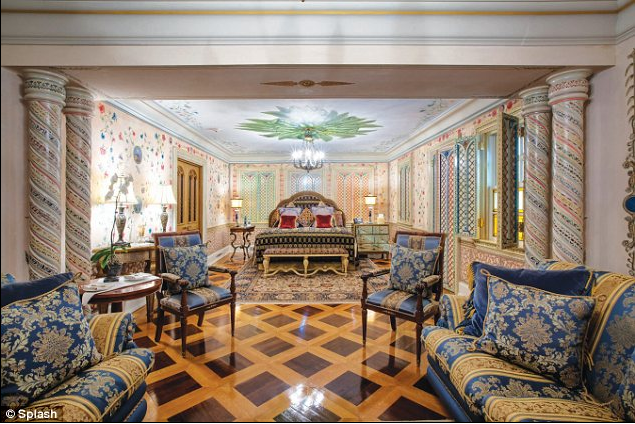 Versace draperies add elegance to the expansive windows, painted frescos on the ceiling and walls lend a feeling of royalty and the carved details in the opulent wooden furniture is enriched by the use of elegant Versace fabrics. The custom marble bath offers separate water closets, each featuring a bidet. An ornate, over-sized, double head shower is flanked with the finest Egyptian cotton towels and robes. Felicia Ferguson Interiors has the experience, skill and resources to bring this level of elegance to your master bedroom right down to the last detail. The ultimate feeling of luxury in your home can be accomplished by using the right combination of high-end materials applied in just the right way. Attention to detail is important in designing for a client who desires the finer things in life. The Villa By Barton G Hotel also offers II Sole, an exquisite dining experience with flourishes that can be used in your own home. 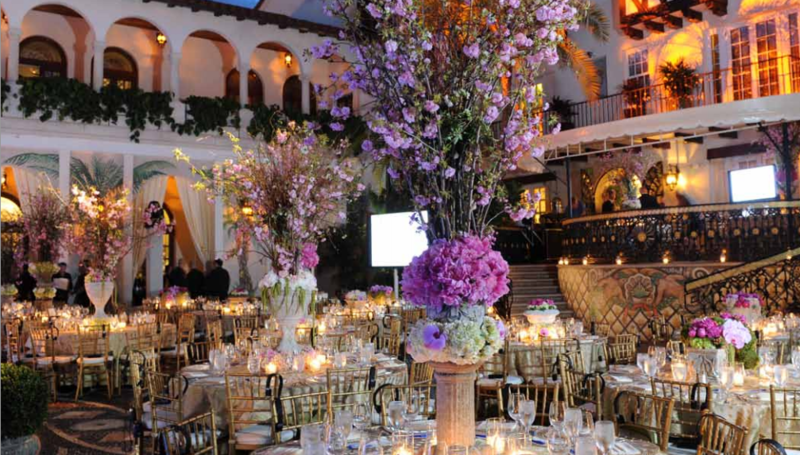 The dining room is the perfect example of combining old world Mediterranean style with elegant detail and comfort. Let Felicia and her team bring this type of amazing Interior Design into your world.